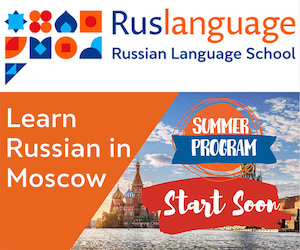 Our mission is to be the starting place for learners of the Russian language on the Internet by providing outstanding service, variety, convenience and value. We have a lot of free features, lessons, reviews and recommended links on our Web site for interested and inquisitive minds to use when learning Russian on their own. Either you are just starting to learn Russian or want to improve your already solid skills we hope that MasterRussian.com will become your favorite Web site. 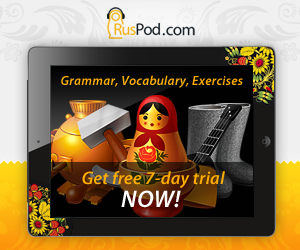 We are here to help you master Russian!